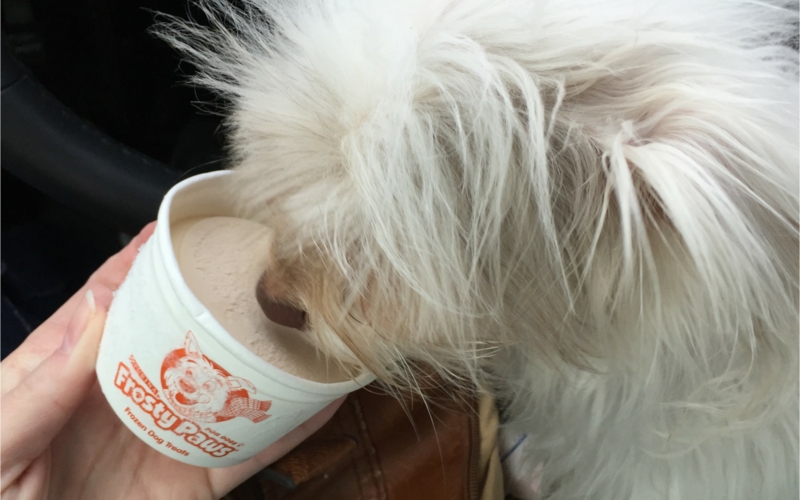 Make summer days cooler for your furry BFF! 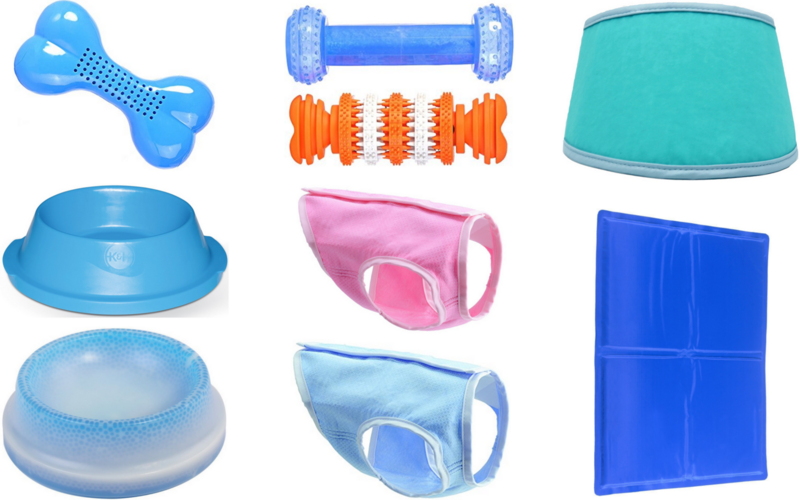 If you don’t have any dog ice cream, Amazon has dog cooling products your pups will love. Keep in mind Amazon prices change all the time and prices are accurate at the time of the post. Shipping is free for Prime Members on eligible items; otherwise, shipping is free on $25+ orders. Get a 30-Day Amazon Prime Trial here for FREE .